Traveling cat spotted in Gümüslük on the Bodrum peninsula of Turkey. 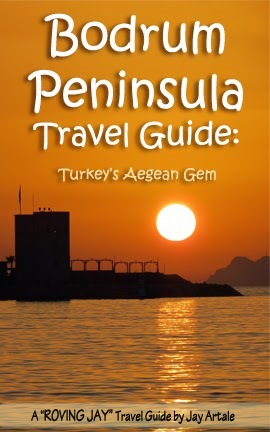 Cat pictures by: Jay Artale, author of the Bodrum Peninsula Travel Guide: Turkey's Aegean Gem. meowloz ta everee one in turkee frum TT !! so puuuurty. i love black cats. i love all cats. cheers!! I'd like to join that kitty. That's a lotta umlauts. What an elegant cat! Gorgeous cat! I have had a few black cats of my own and they are very sweet. Thanks for linking up to the parade! Beautiful black cat on the white sand, I love it! What a beautiful black cat!